Winner of "TOP 25" most popular activities for kids on the Mornington Peninsula for the past 3 years. 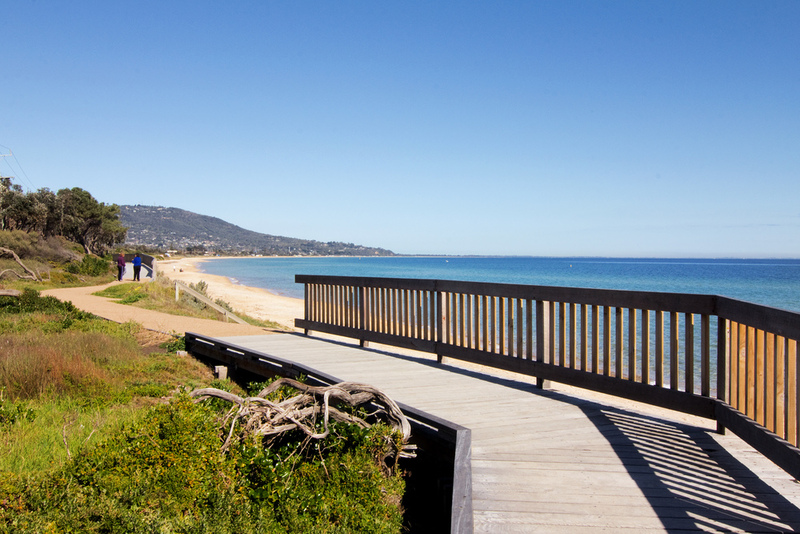 Sea Eagle Beach House is ranked number 6 as "most popular kids' activity" for the Mornington Peninsula. 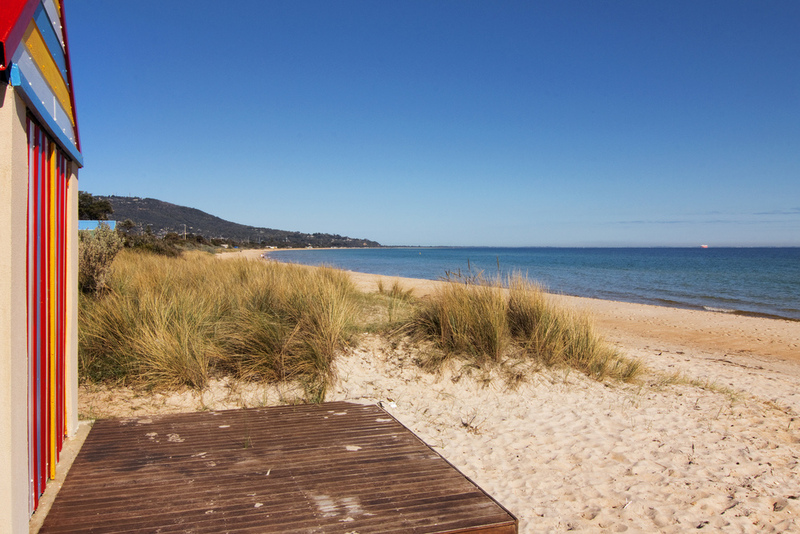 Sea Eagle Beach House offers a unique beach holiday in a superior location. The holiday house is a 3 minute walk from the beach, playground and Safety Beach Country Club. 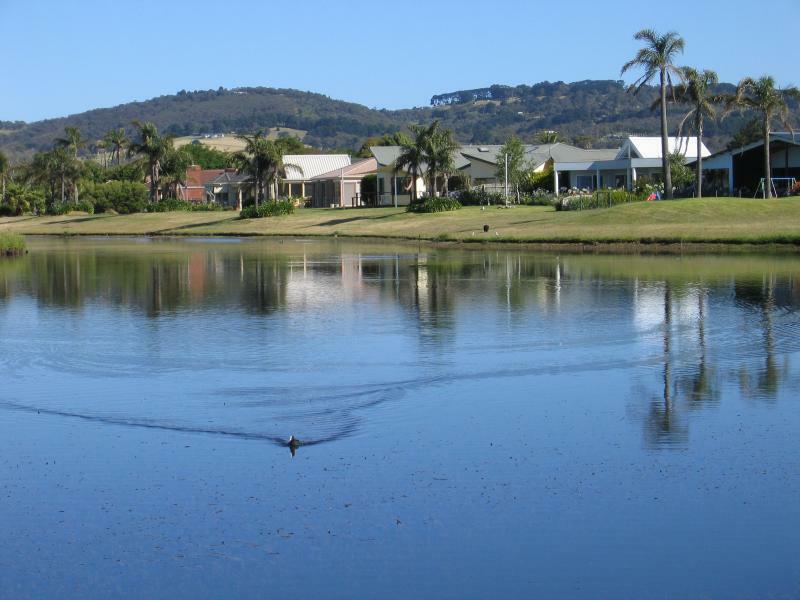 The airconditioned house sleeps up to 10 people, making it ideal for a golf weekend or holiday for one or two families. Freshly furnished with bright beach decor throughout, the house offers excellent entertainment facilities as well. Free Wi-Fi internet access, just BYO laptop and stay connected! boogie boards for the beach, kids' bikes and scooters. plus much more! The neighbouring Safety Beach Country Club offers value for money golfing and also has 5 floodlit tennis courts available. The Atrium Restaurant is a 5 minute walk from the house across the scenic golf course. 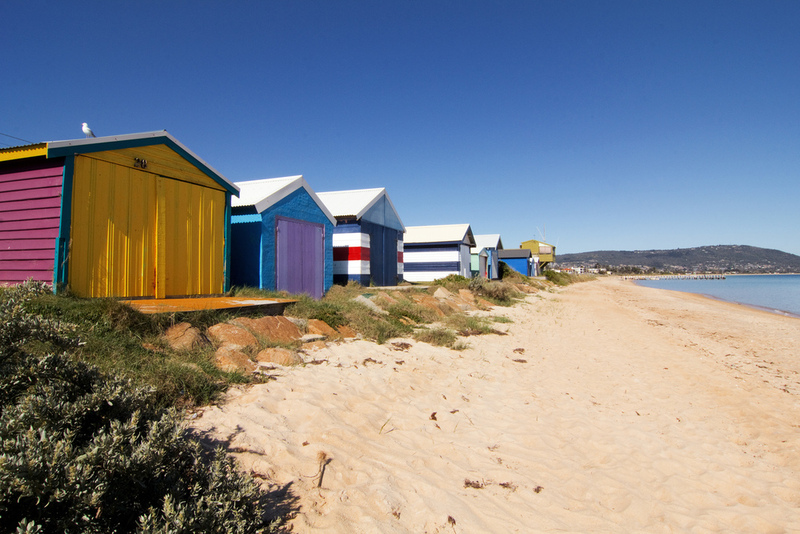 Close to the wine touring region and the Safety Beach Sailing Club, Sea Eagle Beach House is also popular with bridal parties , couples and groups aged over 30 years. 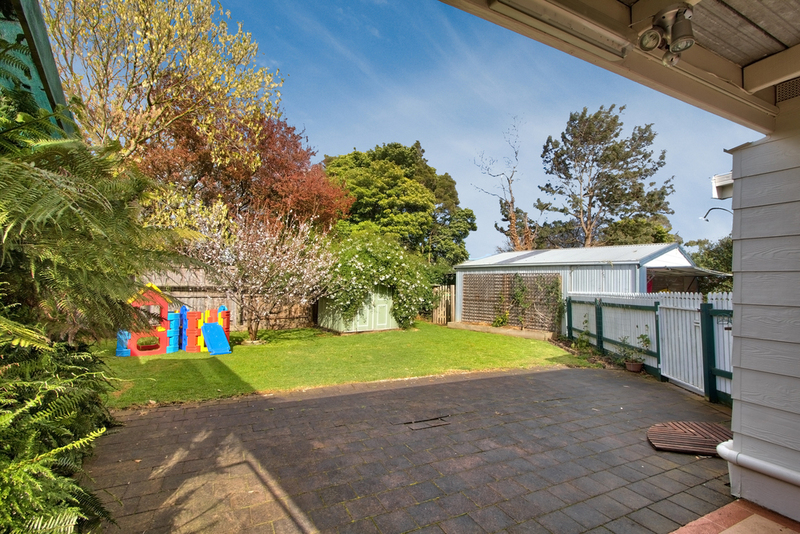 Pet Friendly: Outside pets are welcome and the house is not far from a leash-free beach, one of the only off-lead beaches on the Mornington Peninsula. Feb - Nov Number of bedrooms available depends upon number of guests. Single night stays may be available June - August. Single night surcharge for 1-2 bedrooms is $100, 3 bedrooms is $150. All tariffs are BYO linen. Please BYO sheets, towels and teatowels. Doonas, pillows and pillowcases are provided. Linen hire is available for $40 per bed or $280 whole house. 2 x portacots are provided but you will need to BYO linen for these.